There's obviously so much TV out there so let the team from TV Guide Magazine and TVInsider.com help sort through the clutter. 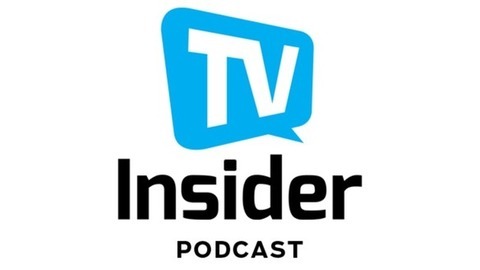 With each biweekly episode of The TV Insider Podcast, we'll have interviews with celebrities and producers who make your favorite TV, regular segments from TV Guide Magazine's Senior Critic Matt Roush and Senior Writer Damian Holbrook and roundtables babbling about all things TV. 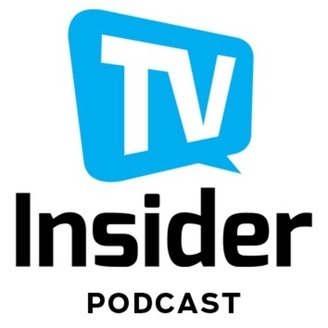 The TV Insider Podcast is your one-stop podcast for all things TV. Episode 19: RIP Luke Perry, American Gods, The Passage and Damian's Cheers & Jeers! In this episode, we remember Luke Perry, Ricky Whittle and Pablo Schreiber talk the new season of AMERICAN GODS, Mark Paul Gosselaar previews THE PASSAGE finale and Damian's latest Cheers & Jeers. Episode 17: Terry Crews talks 'Brooklyn 99', 'AGT: Champions' and his #MeToo Story.